Patients and physicians enter the medical encounter with unique perspectives on the illness experience. These perspectives influence the way that information is shared during the initial phase of the interview. Previous research has demonstrated that patients who are able to fully share their perspective often achieve better outcomes. However, studies of patient-physician communication have shown that the patient's perspective is often lost. 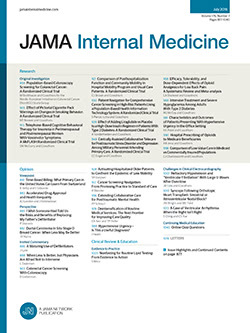 Researchers and educators have responded with calls for practitioners to adopt a "narrative-based medicine" approach to the medical interview. In this article, we review the literature on narrative-based medicine with an emphasis on information sharing during the medical interview. We suggest a framework of skills and attitudes that can act as a foundation for future work in educating practitioners and researching the medical interview.